Expanding minds, sparking connections, building stronger communities. Since 1981, NHPR has shaped the media landscape in the Granite State and beyond. 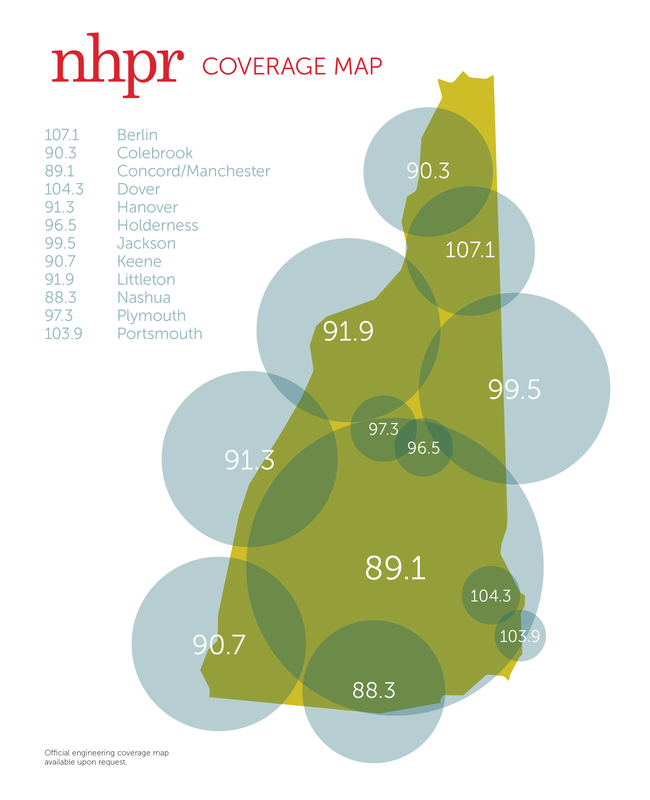 NHPR is broadcast from 12 different sites, making it by far New Hampshire’s largest (and only) statewide radio news service. Every week NHPR is the choice of more than 172,600 listeners as a primary source of in-depth and intelligent news coverage. Each day New Hampshire Public Radio delivers several hours of local news reported by NHPR’s award-winning News Department, as well as national and world news from National Public Radio (NPR), Public Radio International (PRI), American Public Media (APM), the Canadian Broadcast Company (CBC) and the BBC. NHPR is the exclusive outlet for NPR News in the Granite State. NHPR provides the kind of fair, accurate, and complete information that is essential to the citizens of this state—hourly reporting on the latest New Hampshire news, comprehensive coverage of Granite State legislation and public policy, and coverage of crucial issues such as health care, the economy, the environment and education. This in-depth coverage is unique; it’s not found on any other statewide radio network. The Exchange, our daily public affairs call-in show, hosted by Laura Knoy, is NHPR’s standard-bearer for the information, public discussion and commentary. Since 1995 The Exchange has offered news and public policy issues both within and beyond the state’s borders and has hosted people with a variety of perspectives in respectful, civic discussions about current events. Laura Knoy is one of the state’s most recognized and respected media personalities. Building on the success of The Exchange and a commitment to locally produced programming, NHPR has originated a number of other New Hampshire based shows and special series over the past several years. Word of Mouth, an hour-long mid-day program hosted by Virginia Prescott, was launched February 25, 2008. Word of Mouth looks at new ideas and trends in popular culture, art, technology and daily life. It steps away from the headlines and focuses on the most recent developments in culture, education, technology, media, and so on. Additional local programming includes The Folk Show the Sunday evening music program featuring local, regional and national artists with live in-studio performances hosted by Kate McNally, and Something Wild, a bi-weekly segment, focused on flora and fauna in New Hampshire. 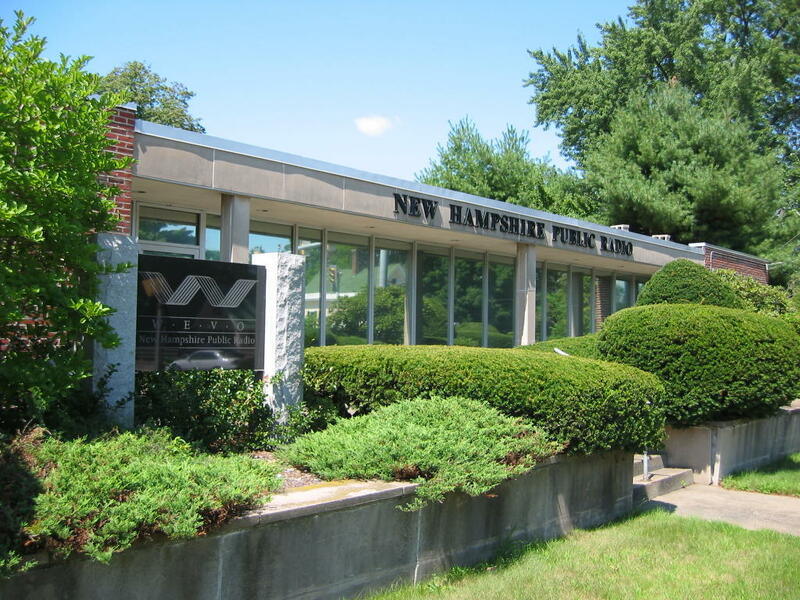 NHPR also connects Granite Staters with the wider world, broadcasting a full range of national and international programming such as NPR’s Morning Edition and All Things Considered, APM’s Marketplace, PRI’s Studio 360, This American Life, as well as programs from the BBC World Service and the CBC. Our website nhpr.org, a four-time winner of the prestigious Edward R. Murrow Award, extends the reach of NHPR’s on-air programming through audio streaming, audio archives, podcasts and supplemental content. In October 2006, NHPR publicly launched The Campaign for New Hampshire Public Radio. 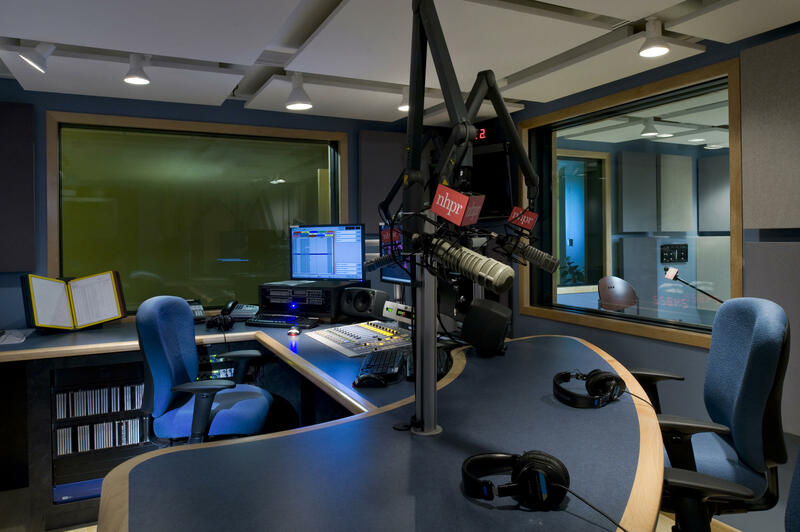 Thanks to the generosity of listeners, foundations and corporations from across the state, NHPR successfully raised $6.5 million to build a new broadcast facility, upgrade to digital technology and expand and enhance our signal throughout the state. 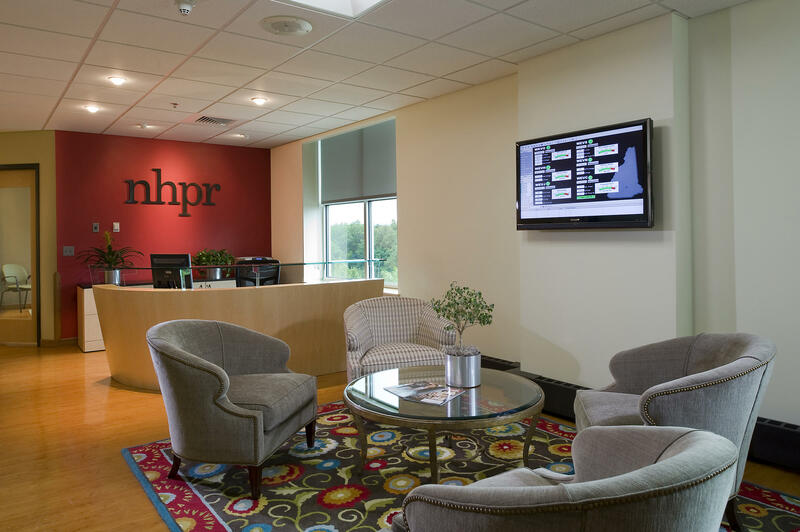 This capital expansion allowed NHPR to increase the breadth and depth of its coverage, strengthen and expand its broadcast signal, and offer programs online and on-demand to better meet the needs of our present and future listeners. The Campaign reached its goal in March 2009 and the new broadcast center opened to the public in May 2009. A challenge grant from the Kresge Foundation in the final phase of the campaign required a 4:1 match or $1 million - a challenge that was awarded and successfully met in the final six months of the campaign. Part of the campaign included an on-air drive inviting all listeners to become a part of establishing NHPR’s future. For every $50 contribution, donors could have a name listed on our Every Listener Donor Wall, now on display at our broadcast facility. Expansion continues in the North Country with the launch of the full power transmitter WEVF 90.3 Colebrook and 91.1 Littleton.